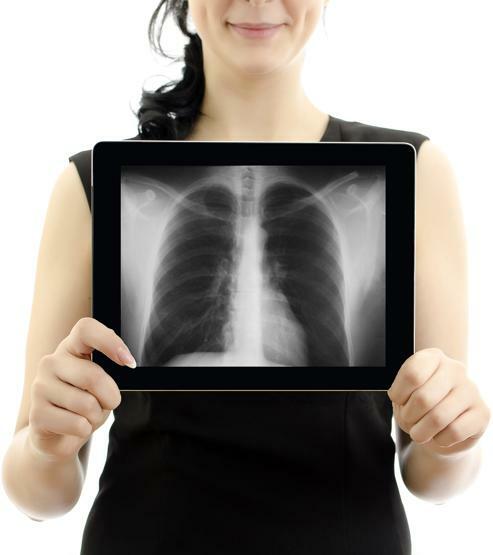 In the mobile imaging industry, the highest utilized modality is x-ray. We use the most up to date equipment available. One significant difference with QMI and other providers is our use of DR x-ray machines as compared to CR x-ray machines. Most major hospitals and orthopedic practices have DR machines. DR machines use less radiation and more importantly our technologists are able to instantly QA images while with the patient. We don’t need to digitize CR cassettes back in the van in order to QA the images. Better quality and positioning of images helps our US Board Certified Radiologists provide the best possible reports. While traditional ultrasounds require printing on thermal paper and sending via courier or mail for the reading, our images are sent via a secure internet connection allowing for immediate viewing by the referring physician and our radiological diagnostic team. 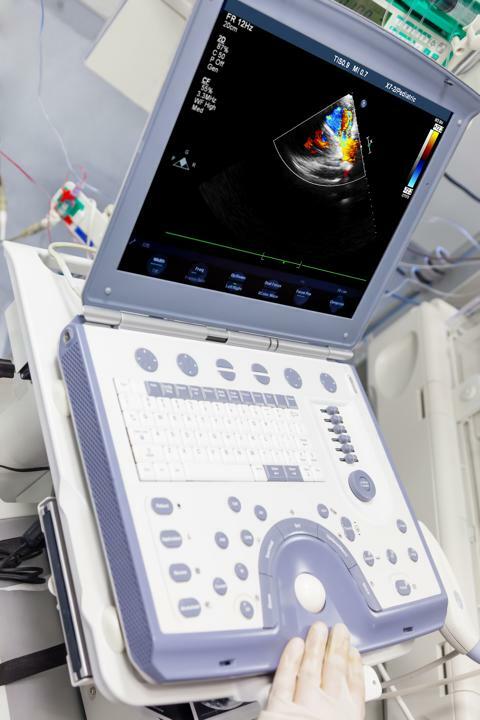 And QMI’s state-of-the-art mobile digital ultrasound equipment is so compact it can be taken to any location and assembled in the smallest of areas allowing your patients the option of staying in the comfort of their bed. When performing this routine, noninvasive test, QMI’s highly skilled staff will take the extra time ensure your patients are comfortable and well informed. 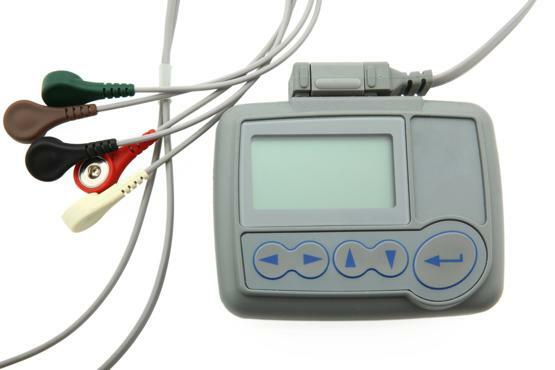 Keeping your patients’ convenience in mind, our skilled technicians will patiently educate them and properly attach this portable heart monitoring device at your location. 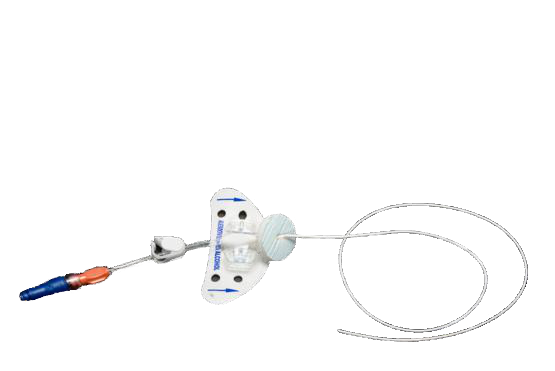 QMI is the first mobile company that offers you Point-of-Care PICC Placement. At QMI we know how difficult it is to move and transport your fragile patients, not to mention the financial impact your facility will experience by having an unoccupied bed. 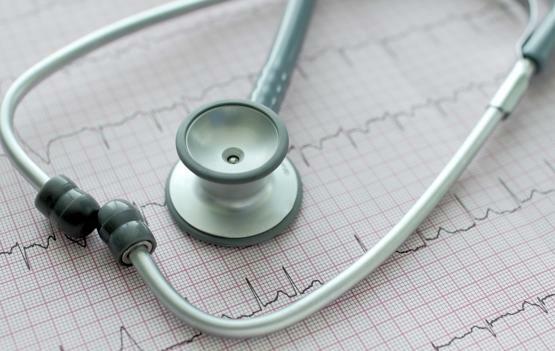 So when your most frail patients are in need of a PICC Placement, we will send one of our highly qualified and certified RN’s to your facility to gently perform this delicate procedure – helping to make it truly convenient for both you and your patients. Copyright © 2015 Quality Medical Imaging All Rights Reserved.